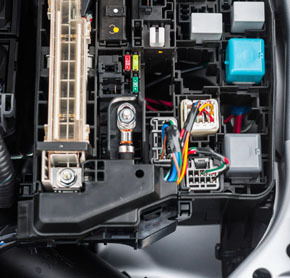 You'll find that our ASE-certified mechanics have the experience and training to handle all electrical repairs that may be needed on new and older model vehicles. Your vehicle will be in the best hands when you trust us to handle the maintenance and service. With proper care, your vehicle will be able to transport you safely for many years. You can count on us for prompt, reliable and professional auto repair services. We have been in business since 1991, we are members of the BBB, ASE certified mechanics and have been proudly serving Parma, Ohio and the surrounding area. Contact us today for a FREE Estimate.